Veuxdo in the Fillmore (2012); acrylic on canvas. Copyright © Lenore Chinn. San Francisco. 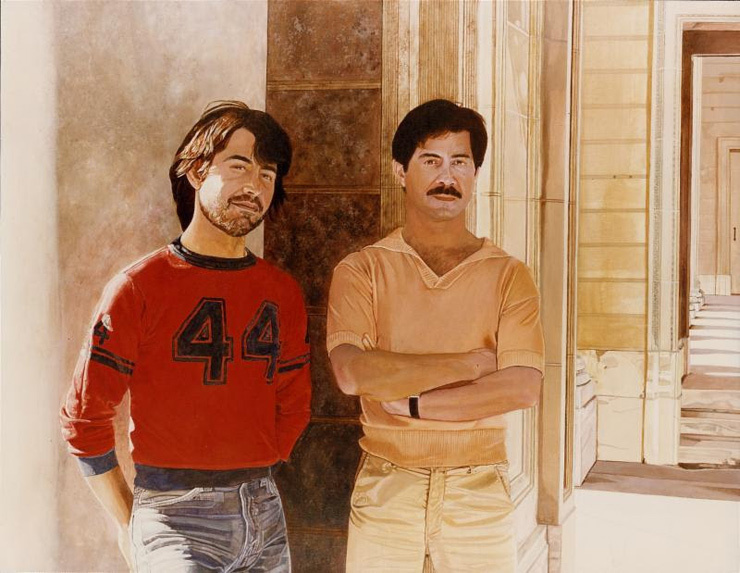 “Picturing Kinship: Portraits of Our Community,” a new exhibition offering a 35-year overview of portraits in painting and photography by San Francisco artist Lenore Chinn, opens on June 9, 2017 at the GLBT History Museum. The subjects are individuals who have contributed to the diversity of San Francisco’s cultural landscape in such fields as poetry, visual and performing arts, film, rock music, academia and the LGBTQ movement. The exhibition is curated by Tirza True Latimer, chair of the graduate program in visual and critical studies at the California College of the Arts in San Francisco. “Portraiture is at the core of my visual art practice whether it is painting or photography — both are employed in my creative process,” notes Chinn. “As a local artist I focus on the depiction of a wide spectrum of people in all their diversity – women, people of color and the LGBTQ community. Collectively these images are visual narratives that constitute an art history largely hidden from the public’s perception of society and our particular cultural experience. “Picturing Kinship: Portraits of Our Community” runs June 9 through September 18 at the GLBT History Museum, 4127 18th St., San Francisco. An opening reception on Friday, June 9, from 7:00 to 9:00 p.m. will feature comments from the artist and the curator along with light refreshments. For more information on the GLBT History Museum, visit www.glbthistory.org/museum. Lenore Chinn is a second-generation Asian American painter, photographer and activist whose work has been shown nationally for more than three decades. Her paintings are based in the Bay Area tradition of photorealism, with its practice of creating large-scale acrylics inspired by photographs of everyday life. 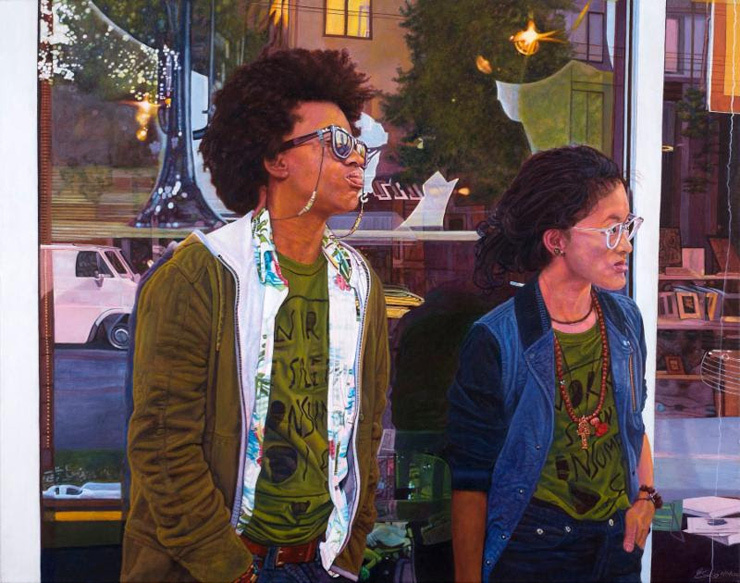 At the same time, her iconography escapes photorealist convention by focusing on LGBTQ relationships, racial and ethnic diversity, and Chinese-American culture and kinship. 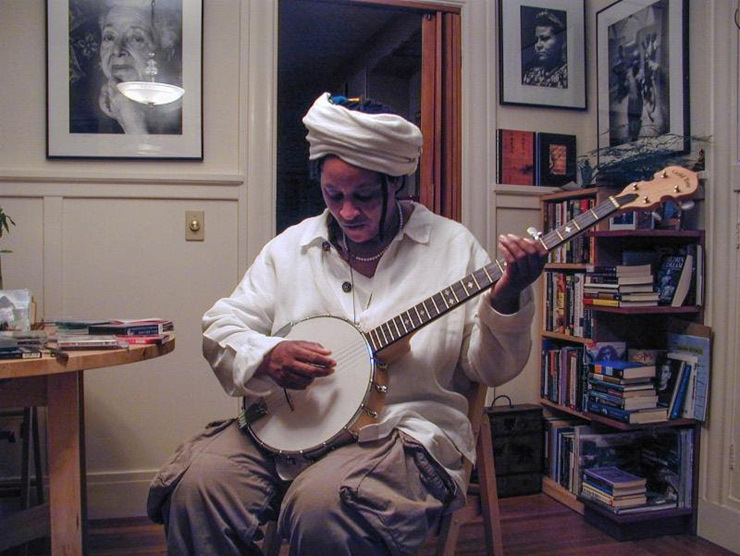 Chinn has long been active as a San Francisco community organizer who works to create structures of personal and institutional support that will both sustain critical artistic production and advance movements for social justice. She was an original member of Lesbians in the Visual Arts, is a cofounder of the Queer Cultural Center and has been active in the Asian American Women Artists Association since the group was founded. From 1988 to 1992, she served on the San Francisco Human Rights Commission. For more information, visit Lenore Chinn’s website at www.lenorechinn.com. Tirza True Latimer is associate professor and chair of the graduate program in visual and critical studies at the California College of the Arts in San Francisco. She has curated numerous exhibitions, most recently “Seeing Gertrude Stein: Five Stories” for the Contemporary Jewish Museum, San Francisco, in partnership with the National Portrait Gallery in Washington, D.C. Latimer coauthored with Wanda Corn a companion book, also titled Seeing Gertrude Stein: Five Stories (University of California Press, 2011). Latimer’s published work reflects on modern and contemporary visual culture from queer feminist perspectives. She is coeditor with Whitney Chadwick of the anthology The Modern Woman Revisited: Paris Between the Wars (Rutgers University Press, 2003). She is the author of Women Together/Women Apart: Portraits of Lesbian Paris (Rutgers University Press, 2005). Latimer’s latest book, Eccentric Modernisms: Making Differences in the History of American Art (University of California Press, 2016), builds on archival research conducted for the Stein exhibition and book. For more information, visit Tirza True Latimer’s CCA faculty page at www.cca.edu/academics/faculty/tlatimer. Open since January 2011, the GLBT History Museum is the first full-scale, stand-alone museum of its kind in the United States. Its Main Gallery features a long-term exhibition on San Francisco LGBTQ history, “Queer Past Becomes Present.” Its Front Gallery and Community Gallery host changing exhibitions. The institution also sponsors living-history discussions, author talks and other programs. The museum is a project of the GLBT Historical Society, a public history center and archives that collects, preserves, interprets and supports research on the history of gay, lesbian, bisexual and transgender people and the communities that support them. Founded in 1985, the society maintains one of the world’s largest collections of LGBTQ historical materials. For more information on the GLBT Historical Society, visit www.glbthistory.org. Son Cuates (1981); acrylic on canvas. Copyright © Lenore Chinn. Jean Weisinger (2005); color photograph. Copyright © Lenore Chinn. 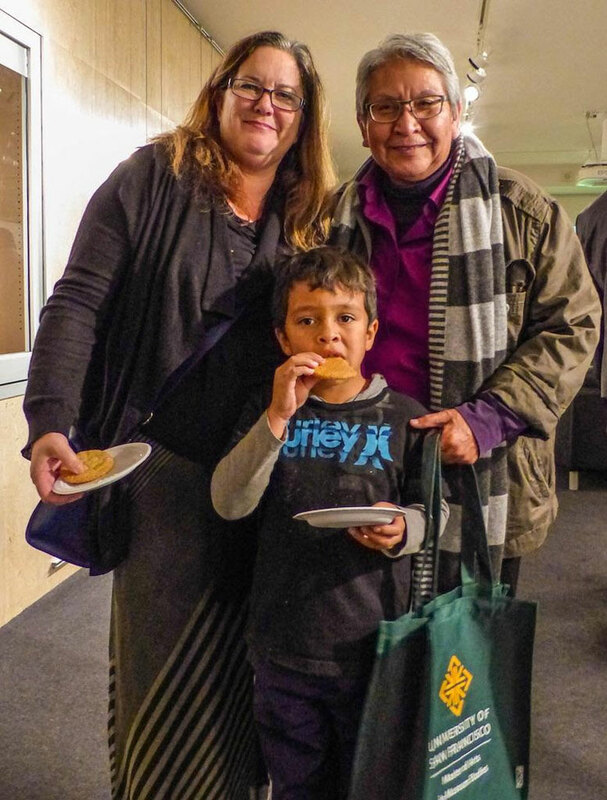 Veronica Passalacqua, Amari Passalacqua and Hulleah J. Tsinhnahjinnie (2016); color photograph. Copyright © Lenore Chinn.